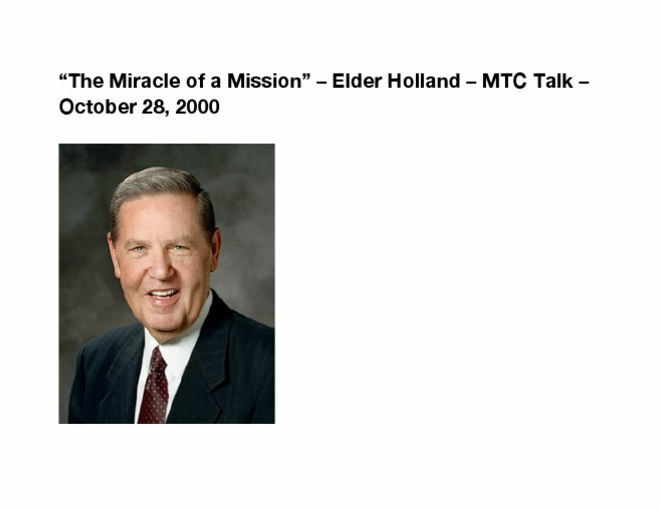 This powerful talk inspires missionaries to work hard and will help them overcome whatever difficulties and challenges they face. Make sure your missionary has this talk! Send a hard copy with them when they leave. 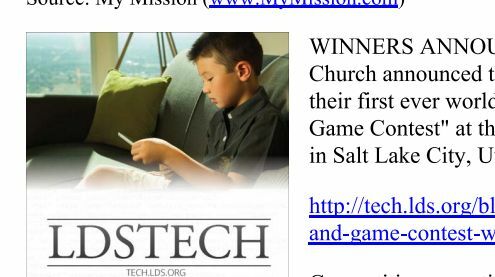 Encourage them to read it every week. Elder Holland's council will lift their spirits, inspire them to work hard, and give them the vocabulary and tools they need to overcome any disappointments and trials they face. 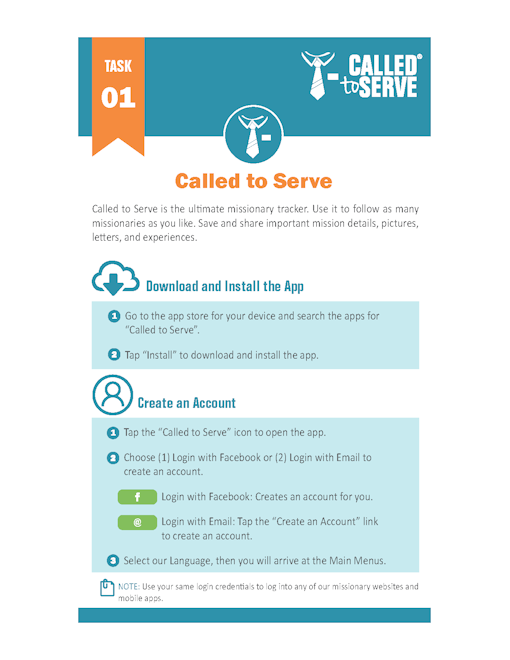 This task list for our "Called to Serve" app provides users simple, step-by-step instructions on how to use the app. 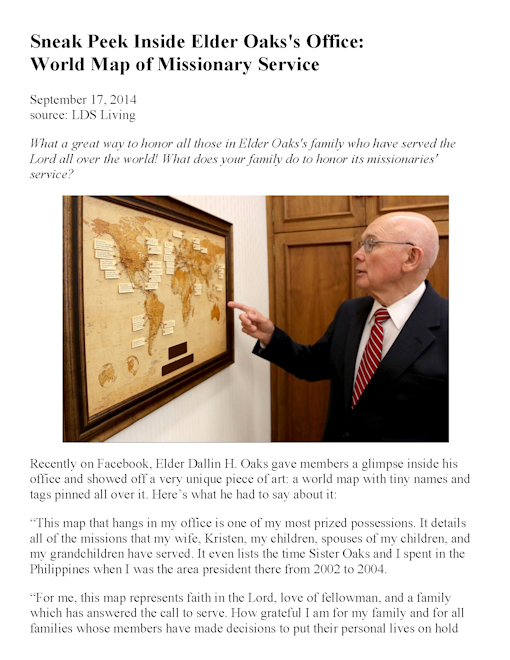 Elder Dallin H. Oaks displays a map showing where his family has served missions and calls it one of his "most prized possessions." 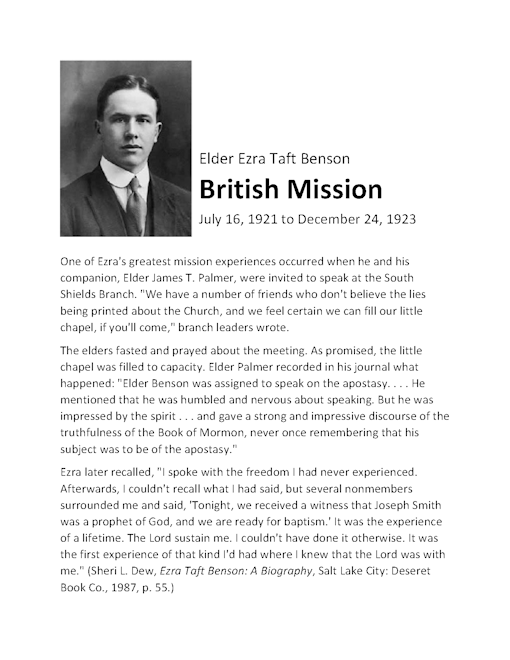 Elder Ezra Taft Benson's missionary experience bearing witness to the truthfulness of the Book of Mormon. 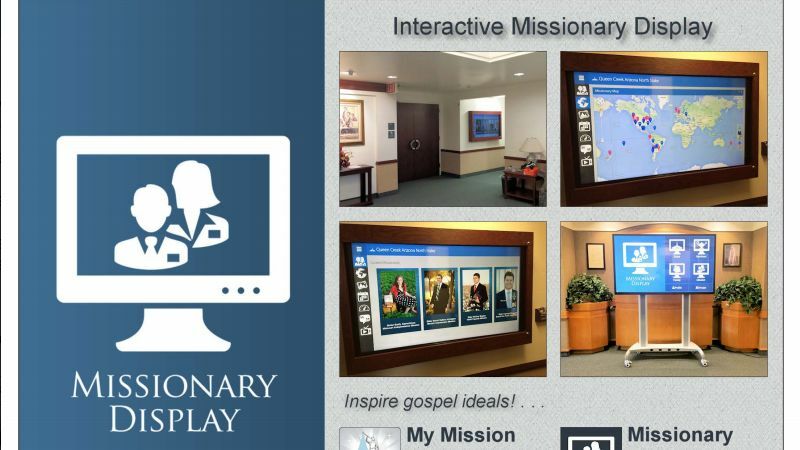 Interactive Missionary Display powered by the Missionary Display App. 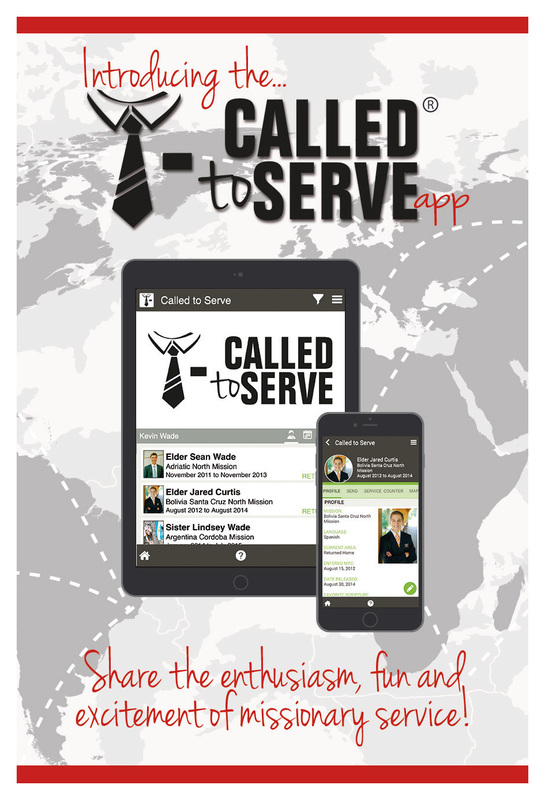 The full-page version of the red Called to Serve >> Pass-Along Cards (PDF). 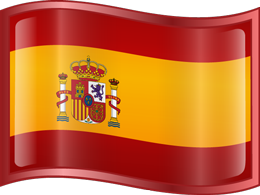 How much does building these type of mobile apps cost? 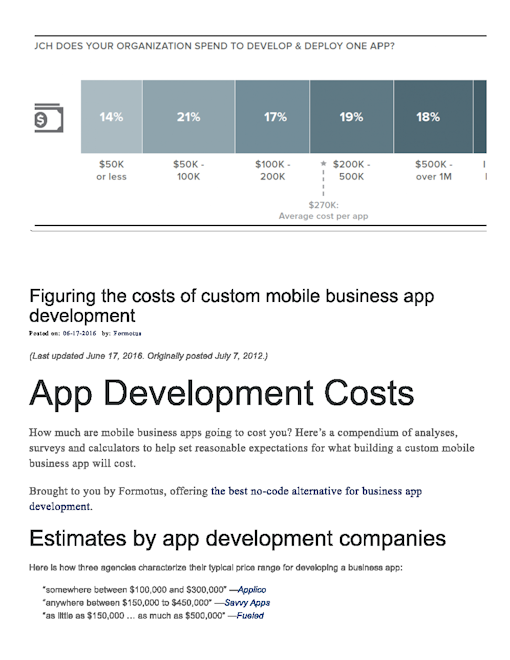 This a compendium of analyses, surveys and calculators to help set reasonable expectations for what building these type of mobile applications has cost. 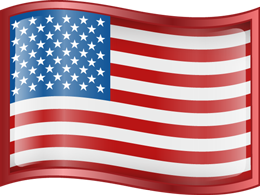 Immorality and unchastity are so common today that our youth, seeing many types, of perversions on television and in movies, are feeling that these are accepted modes of living. I cannot emphasize too strongly the importance of keeping ourselves clean and pure and chaste in order to be worthy to bear this holy priesthood and to prepare ourselves and our families f or eternal life.